I’ve been desperately wanting to get my hands on Celestial ever since the Rimmel Apocalips came out. You may know that I am a massive fan of the range and for me the Apocalips are hands down the launch of the year! Sadly though, they are still not available in my country so I had to order online and I could only trust Internet swatches on how the color would look like. From everything I’ve seen I fell completely in love in Celectial and since I placed my order I was anxiously anticipating for it to arrive. When I opened my package though, I was a bit disappointed with the shade because it looks much more dull and dark in person. 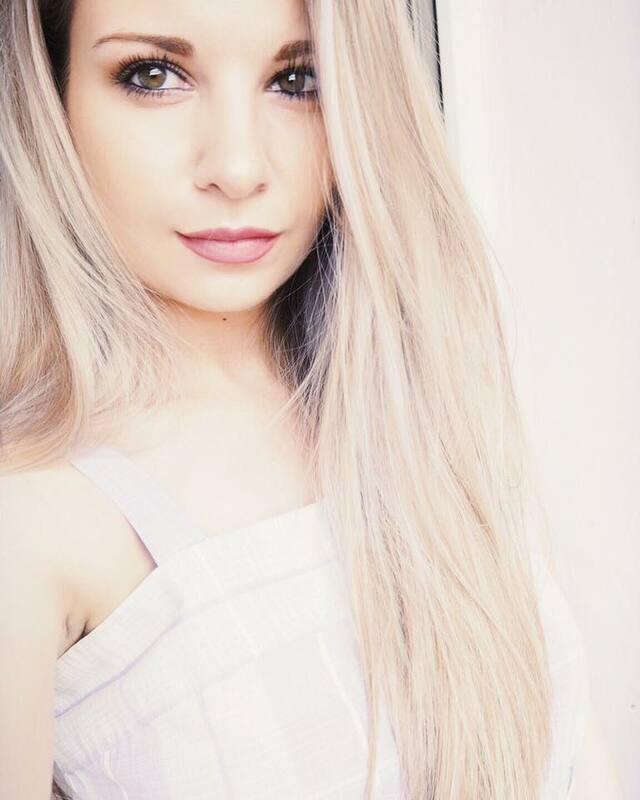 It is quite dark, dusty brown pink shade and I’m afraid it doesn’t look very flattering on my skin tone. :( I still adore the formula though – it is insanely pigmented, applies easily and stays on for absolutely ages! Thank you so much for reading beauties! I really hope you enjoyed this post and definitely let me know if you want me to do a full review of any of these products! :) Have a wonderful day everyone! Great haul! I love the shade Lollipop :) it'll look great on you too! Great post with lovely pictures, as always, sweetie! I really want to try the Bourjois blushes, they look so nice! I haven't ever used a cream blusher before, but the bourjois ones have been tempting me for a while. I've also been meaning to try out the sleek cream blushers as well! I've been lusting for Apocalips in Celestial for ever! The colour looks gorgeous in swatches - I hope it flatters me though! Great haul! I really want to try out Bourjois cream blushes as they seem amazing! Such a cute haul, definitely going to try these out! I envy you a bit, you know? Where I live I can get neither Rimmel nor Sleek nor Revlon save via Internet and I'm positively yearning to try all of them! The plane taking me home from England this autumn will have problems getting off ground I suppose, haha. This is such a lovely post, with such gorgeous photography! I think the Sleek Rose Gold is one of the best high street products about - can't beat a good dupe! Great post lovely. Very helpful post. 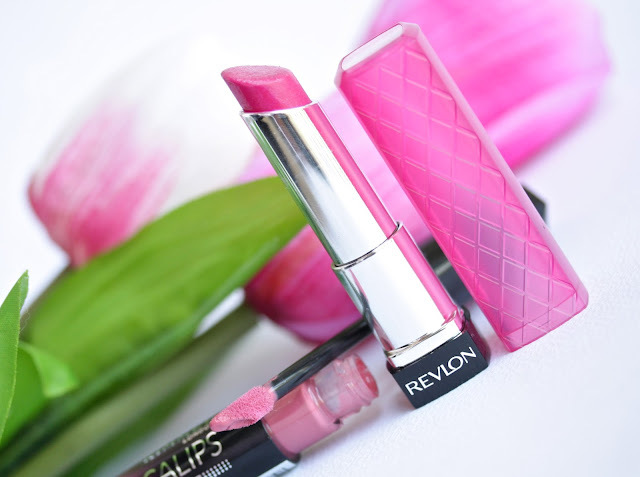 I've been wanting the Revlon Lip Butter since month! Hope to get one soon! I still need to try out the Sleek powder products like the blushes, definitely need to pick some up! I am so jealous of those blushes! We don't have them here i the states,but I have heard fantastic things about both. Lollipop is such a pretty lip butter color. If you like that color, I think you'd like the NYX mega shine lip gloss in dolly pink! 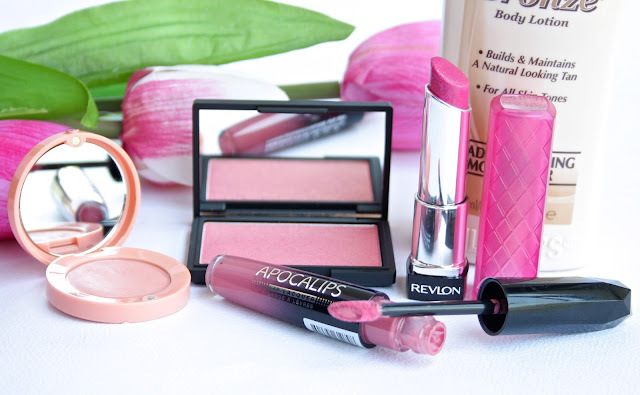 I have all of these things apart from the Sleek blush and love them! I'm also really bad at applying fake tan so love the Palmers gradual tan. Really want to try both of those blushes! I love Palmers Body Butter. The sleek blusher looks a nice shade, they remind me a little of the Nars blushers. Oooh love the shades of what you bought! I hope you enjoy your new products, they look wonderful! Oooh I have the Lip Butter in Lollipop! Such a good shade- bold but not tooooo bold. 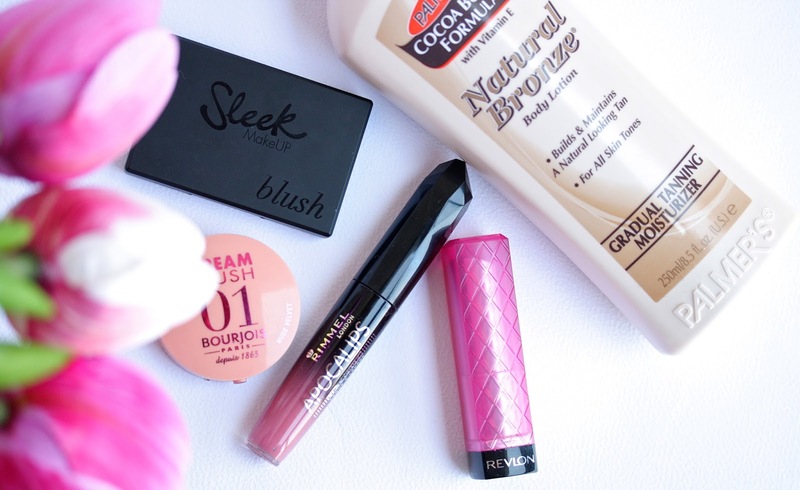 I really want to try the Bourjois cream blusher, I'm glad it's good! 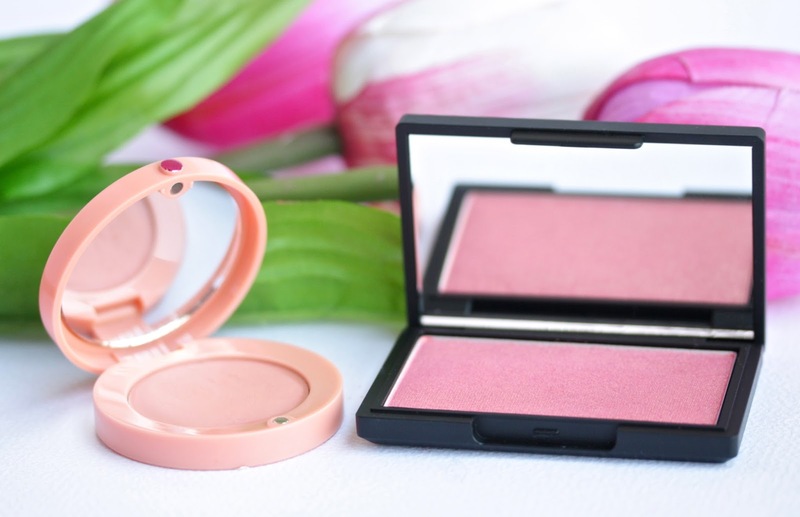 Oh really wanna try out the sleek blush and the bonjour blush!